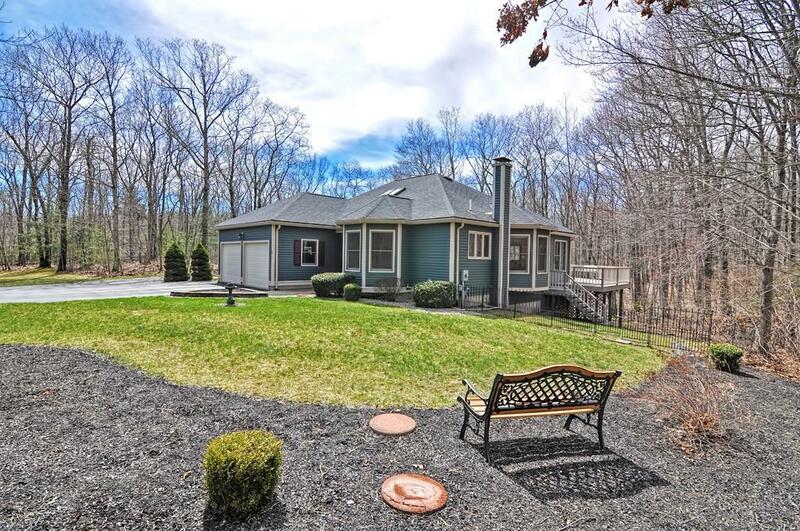 The Ultimate In Casual Luxe Living Nestled On A Private 2.34 Wooded Acres Abutting The State Forest! 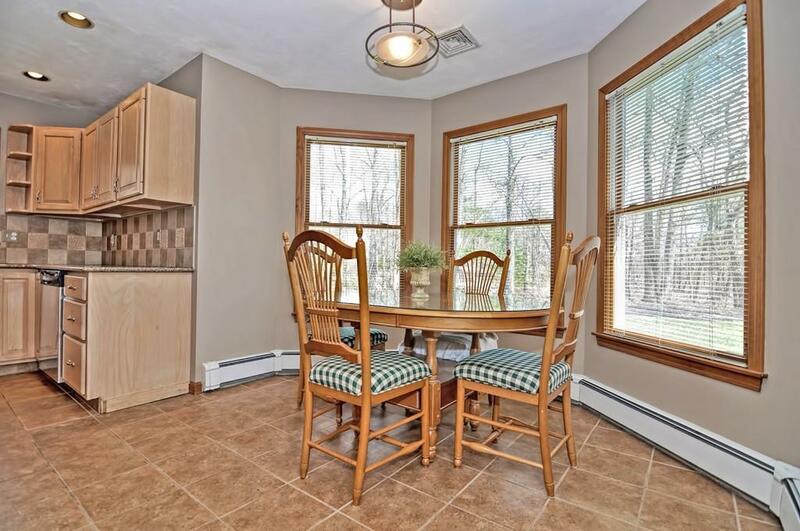 *This Custom Built 8 Room Home W/Its Open Concept Floor Plan Features A Cabinet Packed Kitchen W/Quartz Tops,SS Appliances&Eating Area*The Heart Of The Home Is The Dining Room& Adjoining Vaulted Great Room W/ Wood Burning Fireplace! *Double French Doors Lead To The1ST Floor Master Suite W/ Jacuzzi Bath*The Panoramic Views From The Abundance Of Windows Make For Bright& Dramatic Living Spaces! 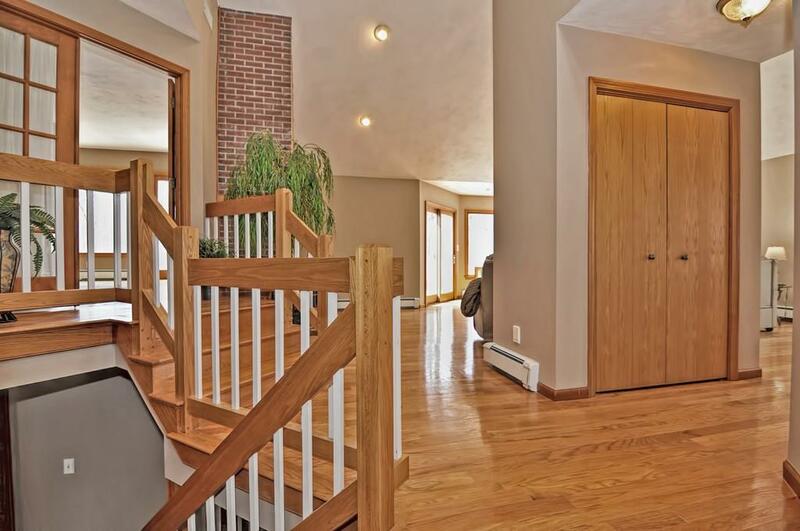 *The Walk Out Lower Level Features 2 Additional Good Sized BR's W/ Closets&A Full Bath*Also Features An Oversized Familyroom W/Wood Stove& Bar W/ Sink&Small Refrigerator Great For Entertaining!Step Outside To The Patio Under The Wrap Around Deck With Built In Seating! If That Isn't Enough The 2 Car Detached Garage(8'x9' doors) With Room Above Will Blow You Away! Great For Home Office, Gym, Game Room, Man (or woman)Cave! It features Vaulted Ceiling,Carpeting, Kitchenette& Full Bath! Spectacular! Listing courtesy of Rita Berry of Coldwell Banker Residential Brokerage - Franklin. 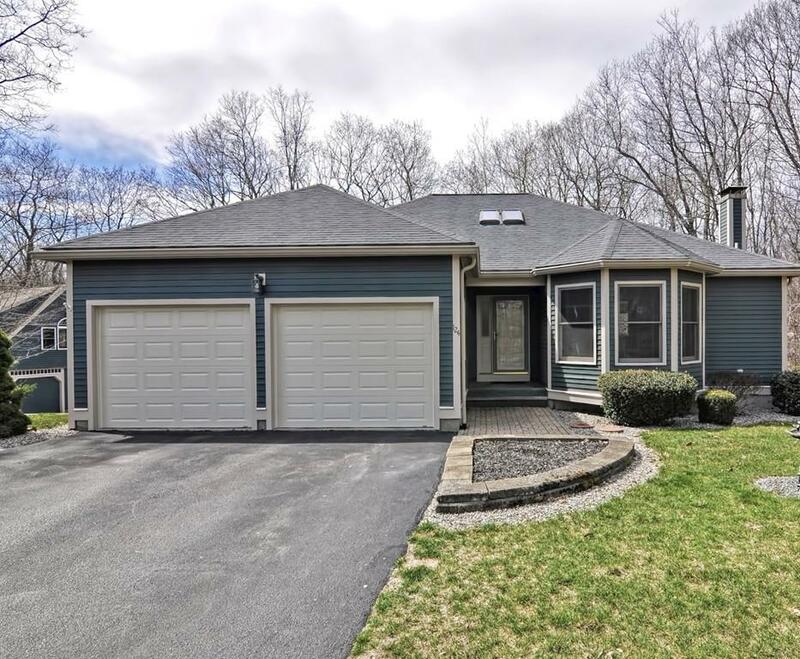 Disclosures 5 Br Septic(2 Systems)Main House(4Br Septic) Garage With Room Above(Built in 2008)(1Br Septic) Security System Has Never Been Used****First Showing On Saturday 4/20 At Open House From 12:00-1:30****Don't Miss It!! Listing provided courtesy of Rita Berry of Coldwell Banker Residential Brokerage - Franklin.